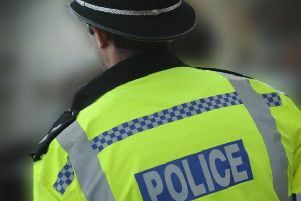 A man in his 40s is still in hospital after being assaulted by a group of men in Banbury. The victim suffered non-life-threatening injuries in the attack on Ermont Way near the petrol station at around 9.40pm on Thursday (February 7). The road was cordoned off by police while emergency services were at the scene.